Damn the ice. 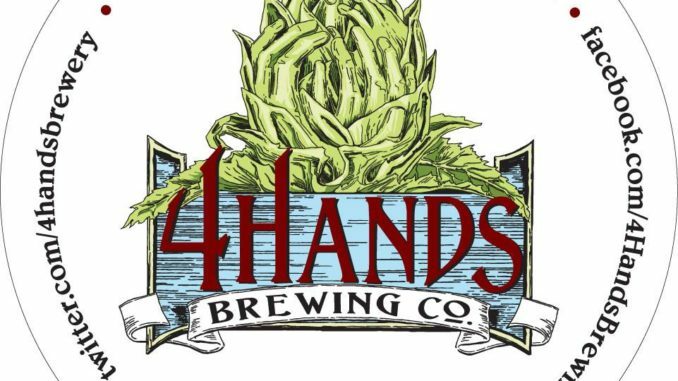 While beer lovers await news of when 4 Hands will reschedule its 5th Year Anniversary party following the weekend ‘ice storm,’ there are two new releases coming that should tide you over, plus plenty of other 4 Hands favorites on tap. Courtesy of 4 Hands Brewing Company. 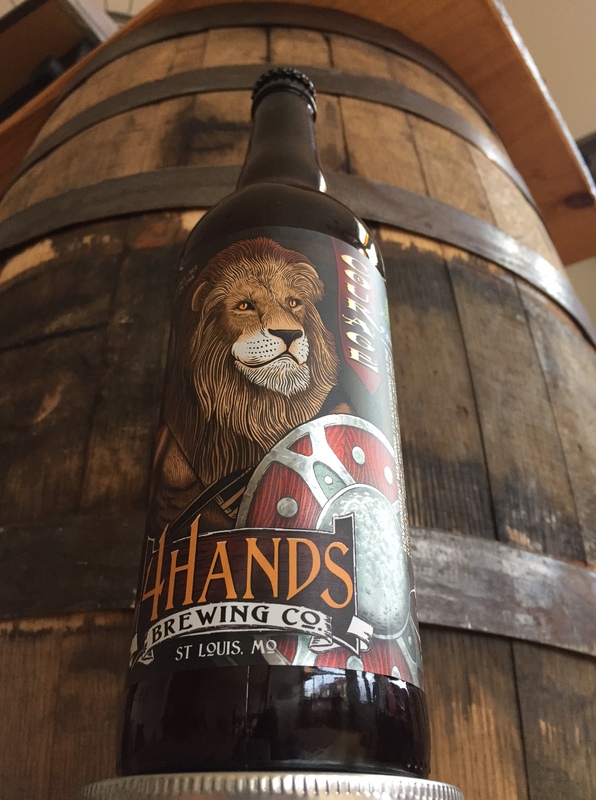 On Friday, January 20th, 4 Hands will make its annual anniversary beer release of Courage. Courage is a triple IPA brewed with HBC 342, Lemon Drop, Motueka, and Mosaic hops and aged on American oak spirals. Stone fruit, citrus, and tropical fruit dominate the aroma with notes of vanilla and oak lingering in the background. Courage pours golden in color with a firm white head at a healthy 11.5% ABV. Courage will be pouring on draft all day. Bottle sales will start at noon with a 4 bottle limit. 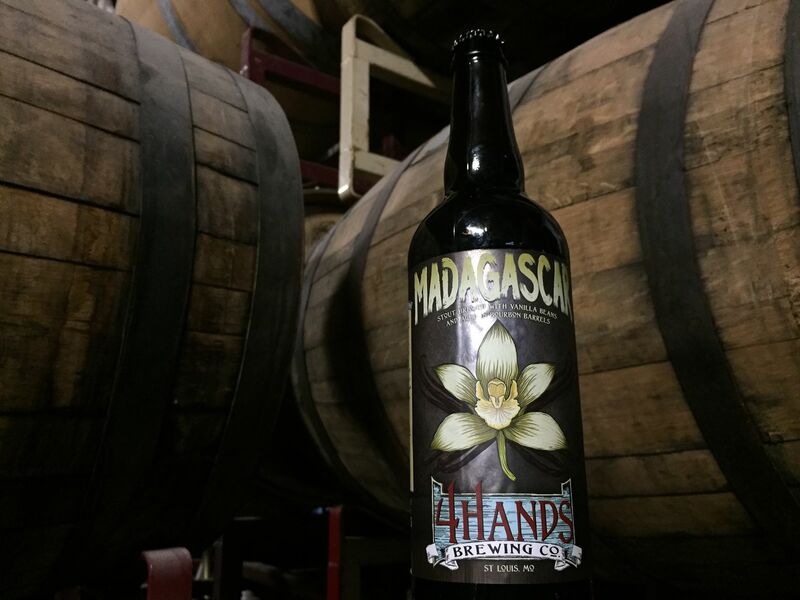 On Sunday, January 29th, get ready for 2017 batch of Madagascar! Madagascar is an Imperial Milk Stout aged in Templeton Rye barrels with whole vanilla beans. Draft and bottles available with a 2 bottle limit per person*. There will be limited distribution of this beer. So you’ll want to ask your favorite bottleshop when they plan to receive.